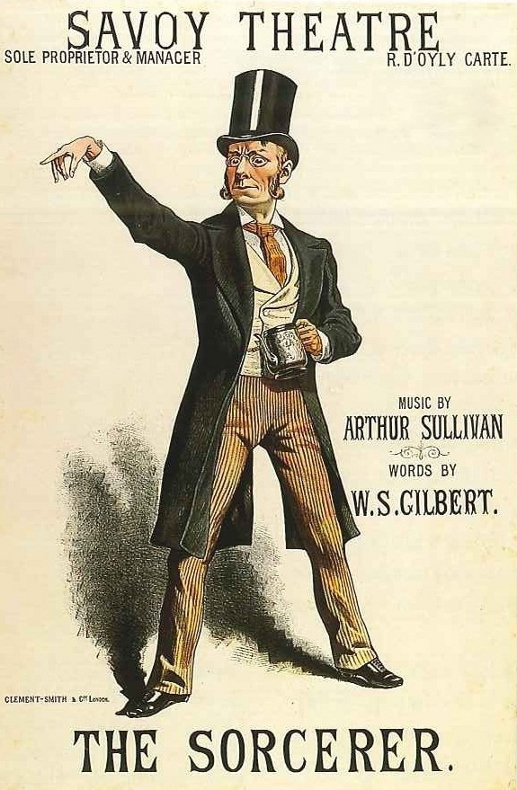 The Sorcerer is a comic opera in two acts, Gilbert & Sullivan's third operatic collaboration. 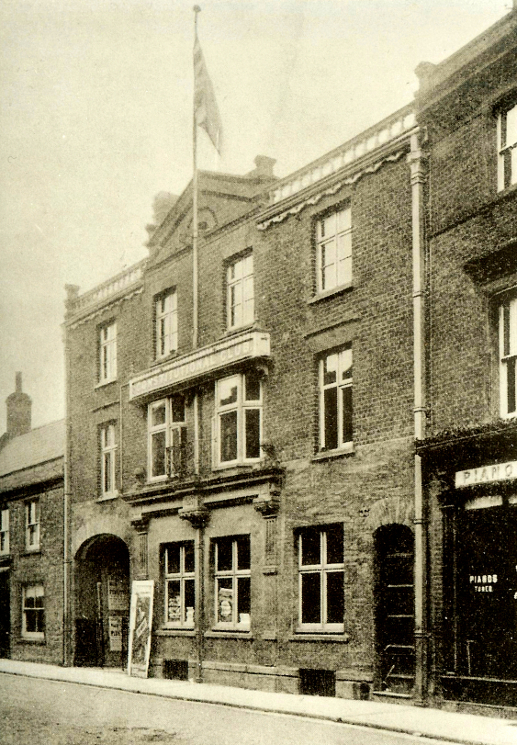 The opera opened in November 1877 at the Opera Comique in London, where it ran for 178 performances. It was considered a success and encouraged the authors to write their next opera, HMS Pinafore. The plot of The Sorcerer is based on a Christmas story, 'An Elixir of Love', that Gilbert wrote for a magazine in 1876. A young man, Alexis, is obsessed with the idea of love levelling all ranks and social distinctions. To promote his beliefs, he invites the proprietor of J W Wells & Co, Family Sorcerers, to brew a love potion. This causes everyone in the village to fall in love with the first person they see and results in the pairing of comically mismatched couples. In the end, Wells must sacrifice his life to break the spell.